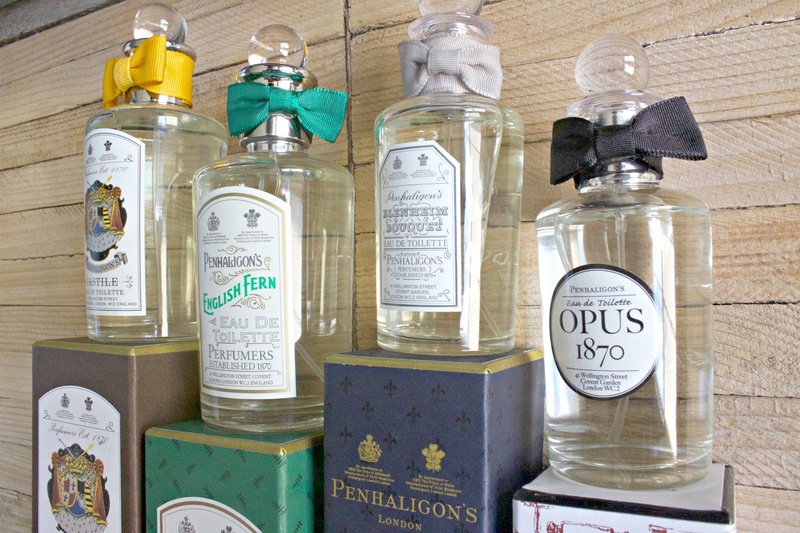 Penhaligon’s has to be one of my all time favourite fragrance brands. 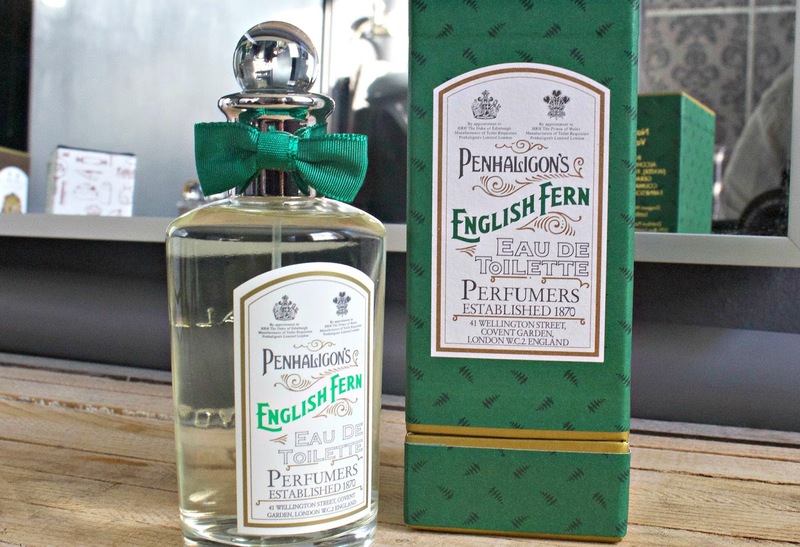 Incase you’re not familiar with them, Penhaligon’s is a British perfumery that dates back to 1870, it even has a Royal Warrant. 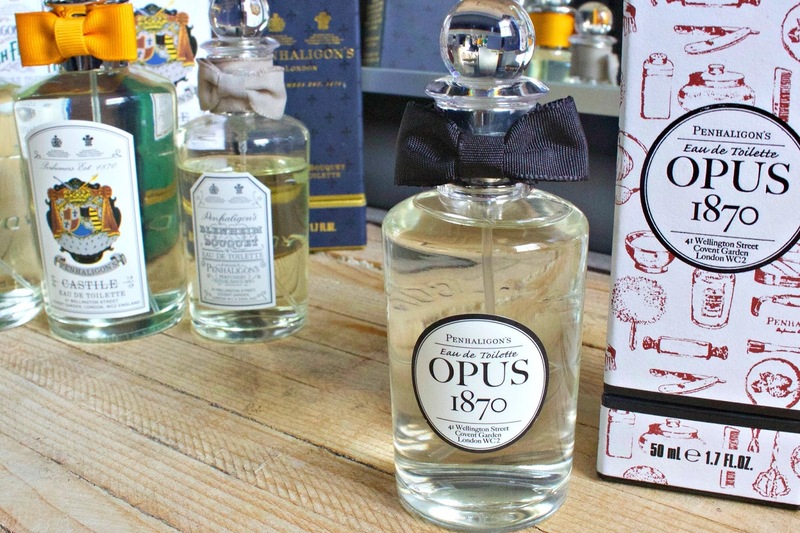 I discovered their Regent Street store a few years ago and loved the feeling their fragrances evoke, they are all very individual, with a classic, almost historical feel – wearing them makes you feel like you are stepping back in time and should be wearing them around Downton Abbey! That’s not to say they don’t work as a contemporary fragrance, I am often complimented when wearing them and people often ask me what it is I am wearing because they are so distinctive and individual. 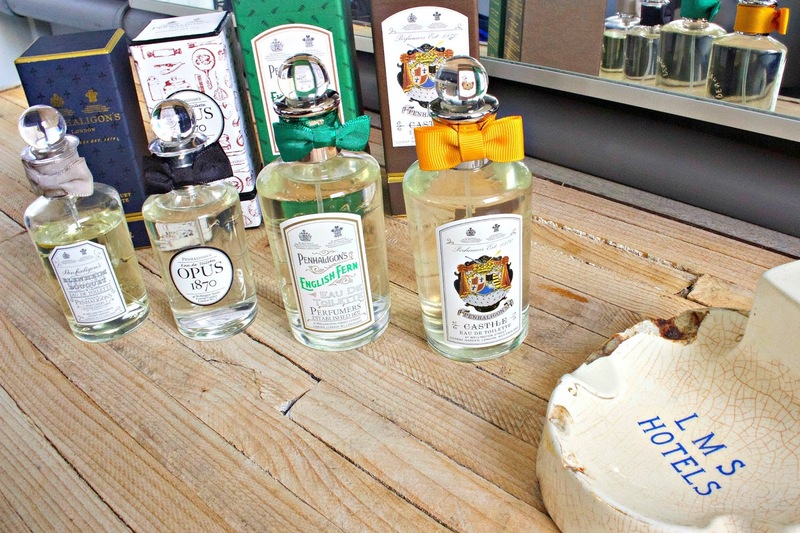 Penhaligon’s stock a wonderful range of fragrances, for both men and women, and also have a range of luxury bath and body care products, good quality grooming and shaving products, as well as some leather goods and scented candles. 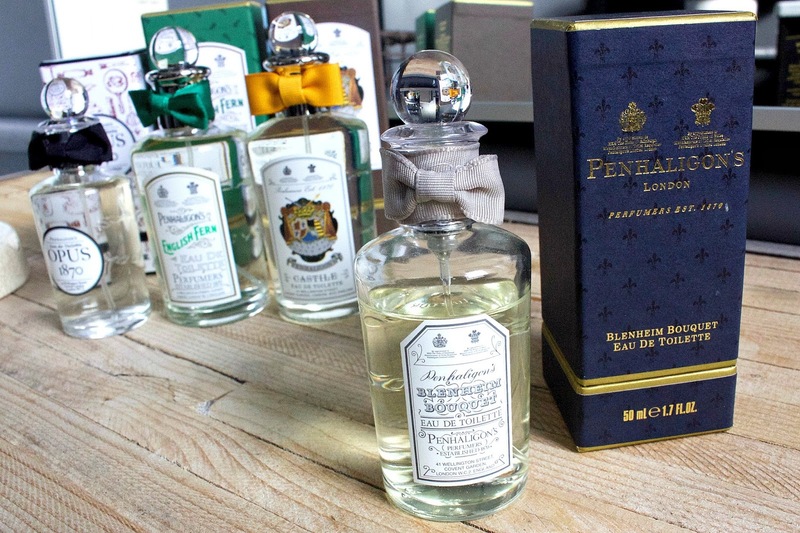 The perfumes come in William Penhaligon’s original bottle design, a simple, old fashioned clear bottle with ribbon around the neck. They look amazing on the bathroom shelf! I’m a big fan and have often bought their perfumes as gifts for friends and family, especially for my Brother who now expects nothing else every Christmas! So imagine how delighted I was to find some of their classic fragrances in TK Maxx at half their RRP price. I did get quite excited and bought quite a few items. 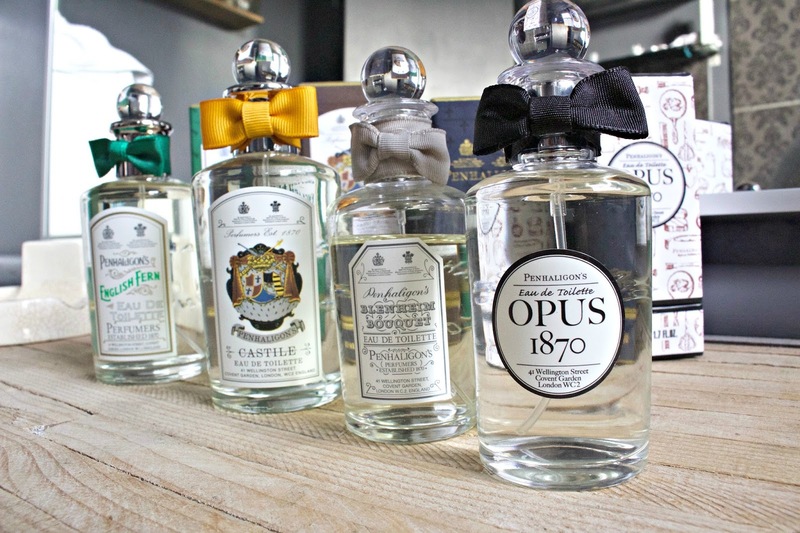 I was already familiar with the fragrances so knew what I was buying – if you aren’t familiar with them I’d recommend you try them out in one of their stores (the staff are really helpful and will take you through the collection) before taking the plunge as some of them aren’t to everyone’s taste. Saying that – I love all of them! I should also add here, that when I told my Brother about these finds, he said he didn’t know that TK Maxx did perfume / fragrance. If you didn’t know this either, they do have a really good range of luxury fragrances, so it’s definitely worth having a look. They are usually around the bath and beauty section, and often are in large plastic cases to protect the packaging – so you may have passed them by. And gentlemen, they aren’t situated in menswear, so be sure to check out the bath and beauty section if you haven’t done so before! Here’s the fragrances I bought, along with my thoughts on each. I’m not an expert so I’ve also linked each so you can read the full description and check out the prices, but hopefully this gives you a flavour of them and will inspire you to try them out for yourself! English Fern. When I first sprayed this I must admit I wasn’t too keen on it. It reminded me slightly of mouthwash! However once on the skin it smells so clean and fresh, like you’ve just had a soapy bath, with earthy notes of woodland forests and clean countryside air! It’s masculine, clean & distinctive. I would wear this every day, it’s a great one to reach for straight after a shower. Blenheim Bouquet. As you will see by the bottle I’ve been reaching for this fragrance a lot recently! You could be mistaken by the name to think that this is a floral feminine perfume. 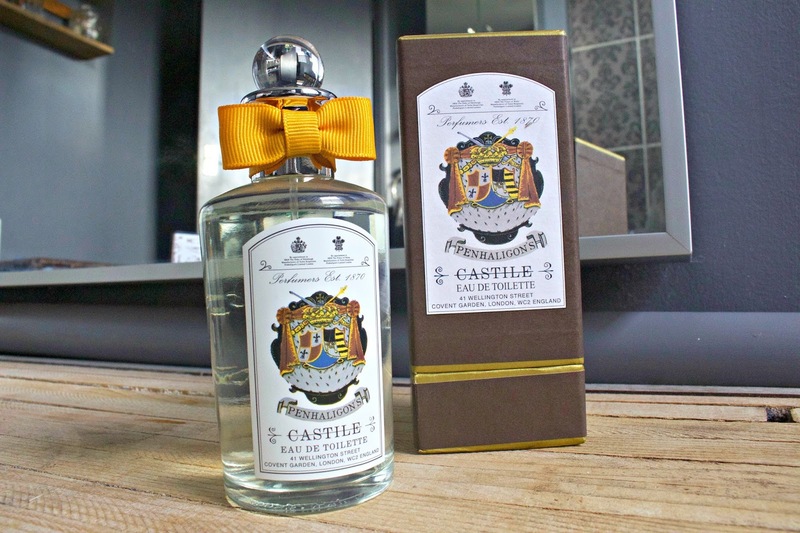 However, it’s a masculine, uplifting gentleman’s fragrance – a crisp, citrus cologne that is perfect for spring time. Wearing it feels like stepping straight out of the city and into the English Countryside! It has citrus, spice and wood notes, and I would wear this during the day. One of my all time favourite scents. CASTILE. This is such a sophisticated smell. Whilst being another clean, citrus fragrance this one is muskier with base notes of musk and wood, without being over powering. I would wear this out to dinner or drinks. OPUS 1870. 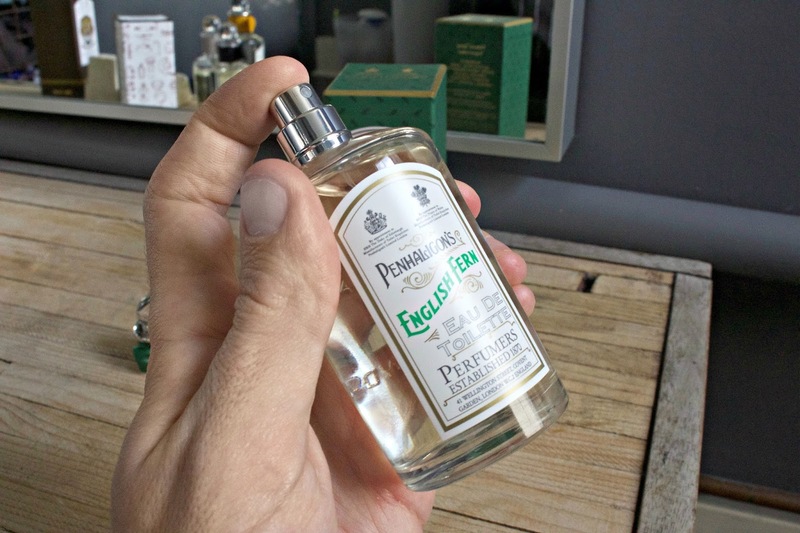 One of Penhaligon’s original fragrances, dating back to 1870! Peppery, spicy and woody. It’s clean, and warm, and I find myself reaching for this more in the winter. It’s perfect for a sunny, crisp winters day, or as a comforting, sophisticated evening scent. 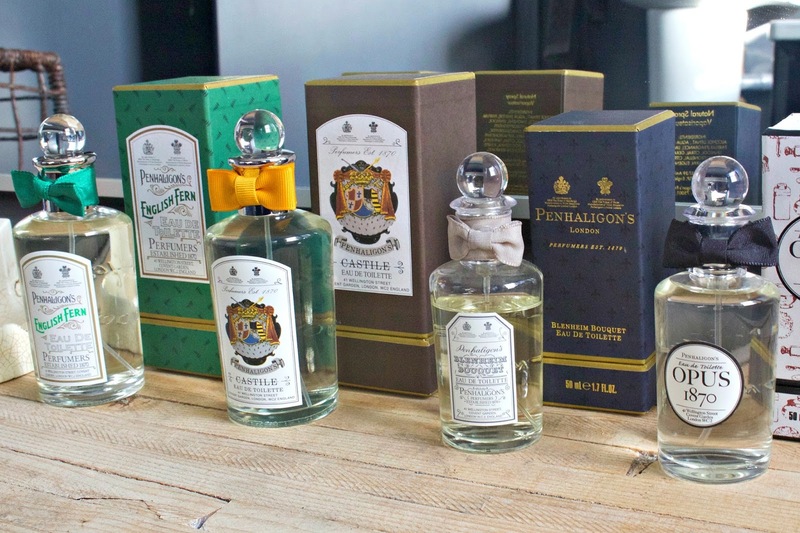 Do you have a favourite Penhaligon’s fragrance? Let me know in the comments! Next Post MY CONCRETE OBSESSION!